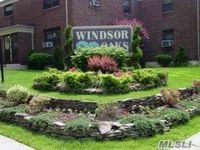 Windsor Oaks - Two Bedroom Cooperative. 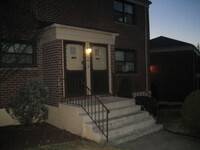 This two bedroom Upper unit is located in the heart of Bayside, 11364. 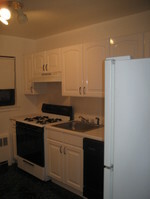 This quaint co-op features two bedrooms, Large Living room, Eat In Kitchen and a full bath. Windsor Oaks is Pet Friendly and requires 20% down with a minimum income for a single purchaser of $50,000/Couples $75,000. Located in School District 26.